Vizion Interactive brings a sophisticated, strategic approach to get the most out of your digital marketing efforts. We specialize in ROI. 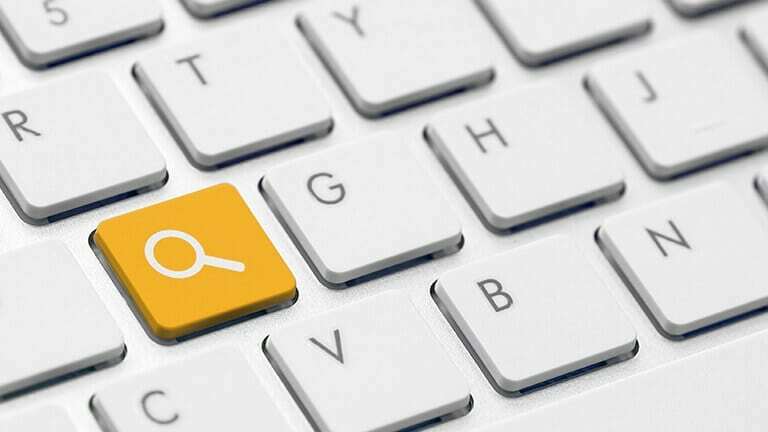 Discover how our special mix of enthusiasm and digital marketing expertise can help your company find the recipe for some sweet Search Engine Optimization success. 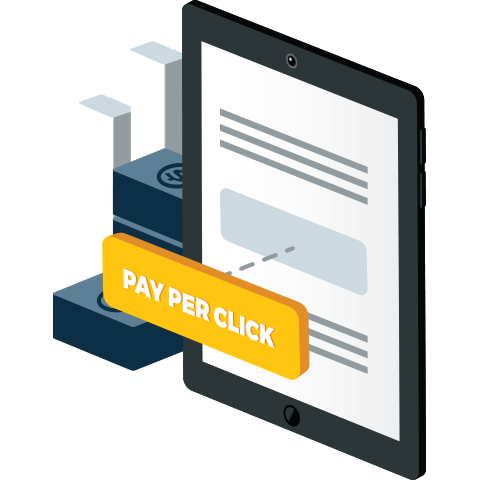 When every click counts, you need a PPC management team that’s as focused on measurable results and solid opportunities as they are on your budget. Are you making it easy for your local audience to find your business, online and off? Vizion's Local Listing Management services have you covered. Whatever the channel, and whatever your target market, we’ve got the skills and experience to help your brand find social media success. See how we can help you navigate the choppy waters and give you a deeper understanding of your audience. 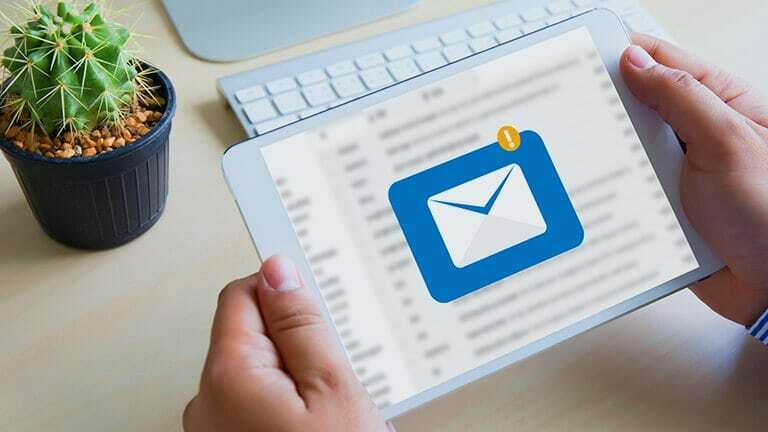 Strategic email campaigns remain a staple of effective digital marketing. 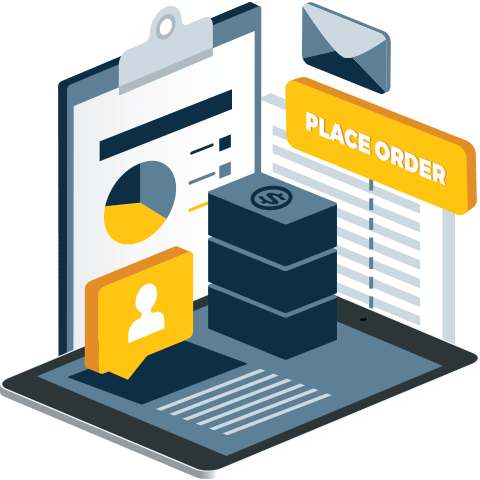 We'll help you with platform selection, design, audience segmentation and delivery to continued optimization to get the most from your email efforts. For optimal engagement and stronger relationships with your audience, high-quality content is an essential part of your marketing meal plan. Public relations is more important than ever, and can be a big digital boost to your brand. Our PR services will help broaden your reach through effective outreach, thought-leadership development and press release strategies. Are you putting your best face forward? For that matter, does the Information Architecture provide a framework for the content that your users expect? Vizion brings a holistic approach to ensuring that you are building a meaningful, purposeful web presence. 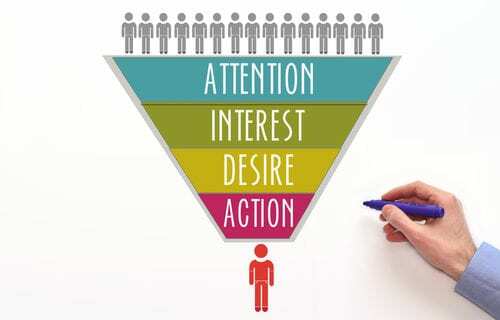 Improving conversion rates by 10% is more important than growing your traffic by 10%. 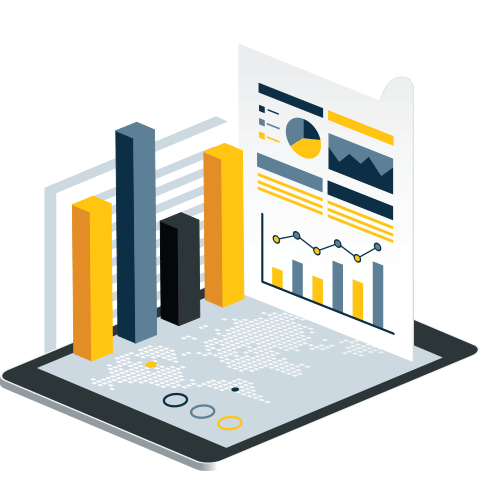 Using the best technology available, Vizion will help you unlock the elements preventing ultimate conversion rates, and growth of your business. Every business is challenged with finding customers. How much more valuable is it when your customers find you? 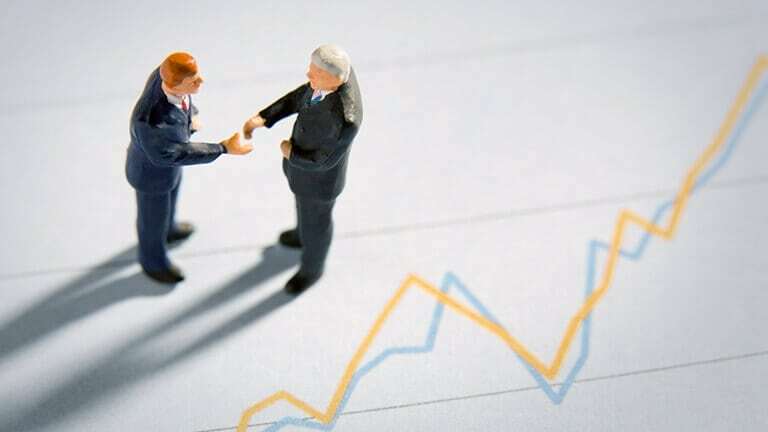 With search engine algorithms changing regularly, finding a specialist to trust with your SEO efforts can be a challenge. The experienced staff at Vizion Interactive can help ensure you are focused on strategies and tactics for today’s SEO, not on worrying about what updates may be rolled out tomorrow. From technical audits to content marketing and Enterprise analytics, we’ve got you covered from A-Z. Increased competition sucking the ROI out of your PPC? Increased competition sucking the ROI out of your PPC? At Vizion Interactive, we understand our clients need to spend their marketing dollars where they are most effective. 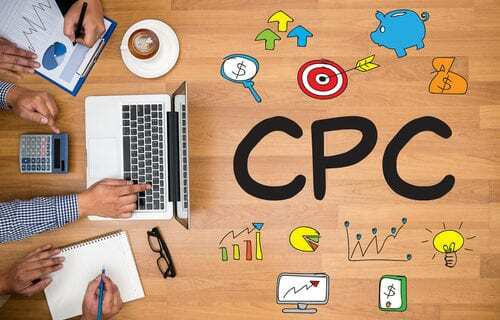 Entrust us with your next PPC campaign, and we will navigate the complexities of performance-based marketing (PPC) to help you achieve an optimal ROI. 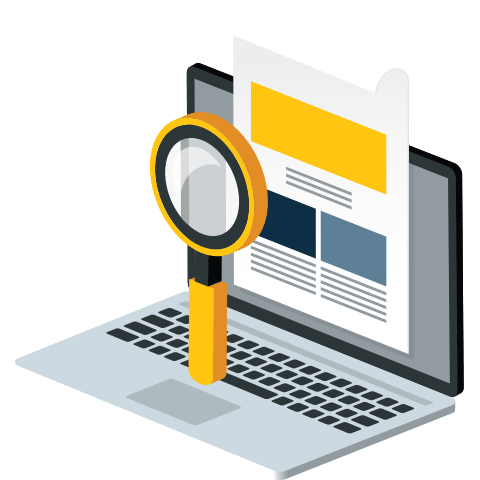 If you are spending more than $20,000 per month on PPC marketing, we will provide a free mini audit for you, to identify the opportunities ahead. ARE YOU MAKING IT EASY FOR YOUR LOCAL AUDIENCE TO FIND YOUR BUSINESS, ONLINE AND OFF? 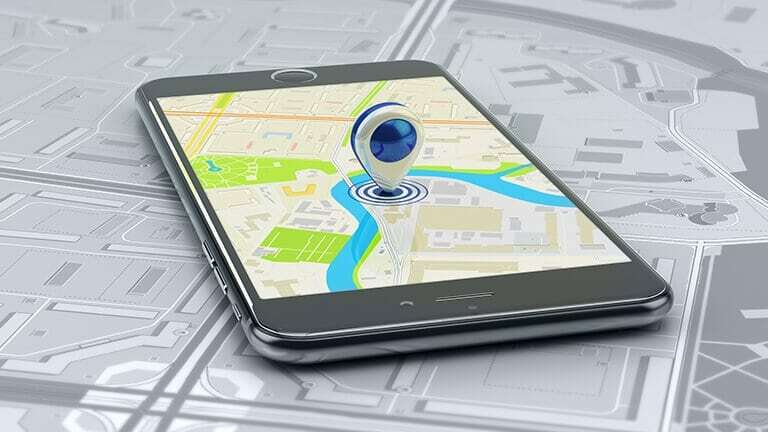 A smart local SEO strategy for brick-and-mortar businesses relies on a number of factors, but one you may have overlooked is local listing management. 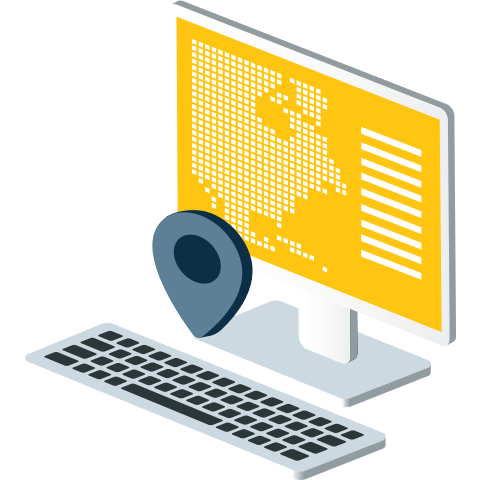 Do sites such as Yelp, YellowPages.com, Google Plus Business, and Bing Places for Business have the latest contact, location, and service information for your company? If not, you could be missing out on greater visibility in the local market, better performance in search results, and—worst of all—foot traffic from potential customers who call your neighborhood home. 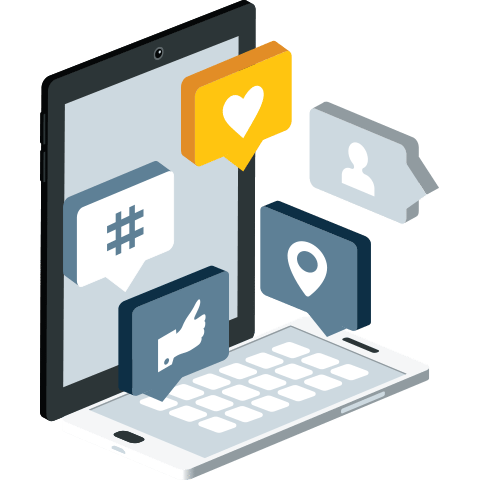 Leveraging the massive power of social media is a savvy marketing move – but few businesses fully understand how to use social media marketing to its greatest effect. 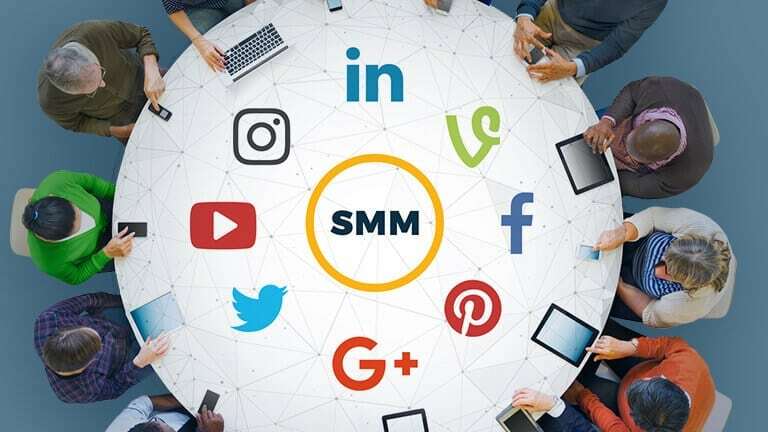 We have been around the block a few times when it comes to SMM, and we use that experience to help our clients select the right social marketing approaches for better audience engagement as well as how to leverage SMM’s positive impact on SEO. Charting a successful course through the treacherous seas of the Internet requires an intrepid spirit and more than a little persistence. 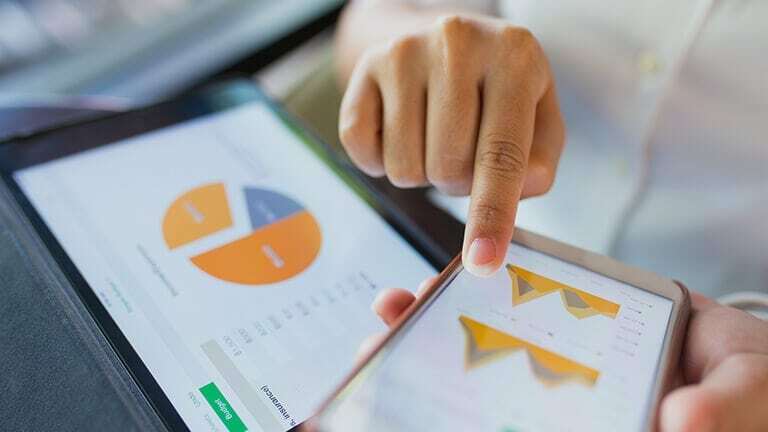 And to avoid foundering on the rocks of failure, you also need research and analysis of your target market and their interactions with your website. 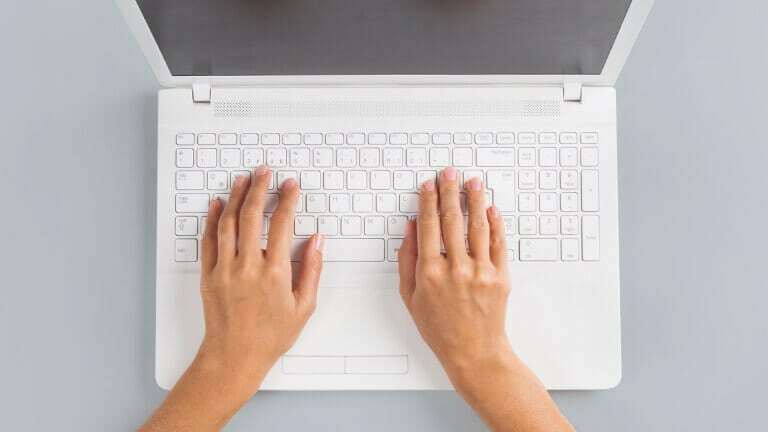 A truly effective email campaign requires more than snappy copy and a link or two. That’s why our specialists combine thorough target market research and list segmentation (i.e., dividing your email database into highly targeted segments for maximum relevance) with in-depth persona development to create email campaigns, newsletters, and shopping cart reminders that speak to the interests of all your recipients, and entice them to visit or return to your site. Gone are the days of simply loading content with keywords and hoping for the best. Search engines and target audiences alike expect rich, high-quality content providing valuable information and insights. As well, the best content with no readership/viewership is not going to address specific KPIs. 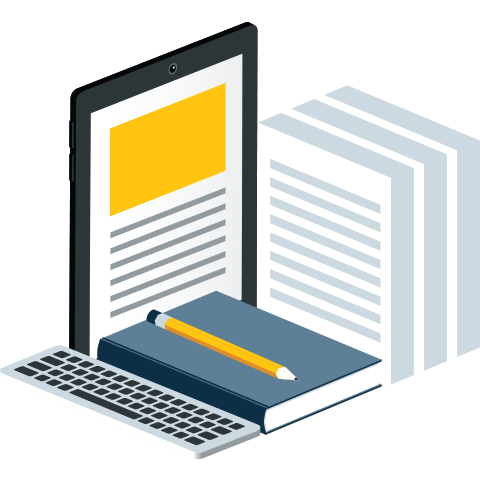 At Vizion Interactive, we furnish clients with shareable blog posts and authoritative, well-researched content that is targeted to reach specific SEO goals and establishes businesses as thought leaders. PR has evolved into a dynamic, highly effective digital marketing practice. 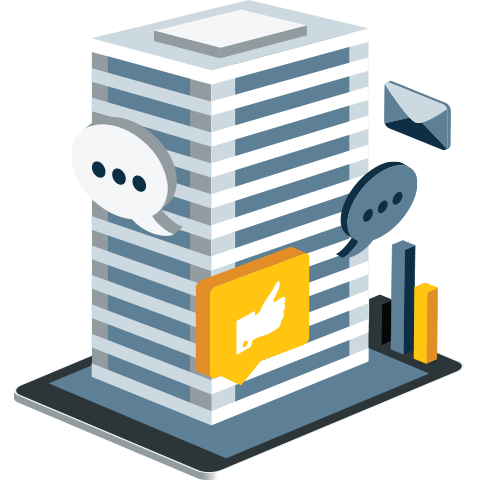 Our expert team conceptualizes, creates and deploys top quality, on-strategy creative via powerful PR software solutions like Cision to amplify your message. 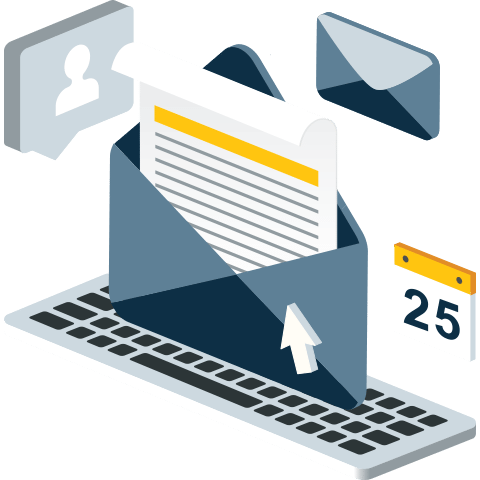 Attract the right kind of attention with targeted outreach and distribution across PR Web, BusinessWire, PR NewsWire and more. 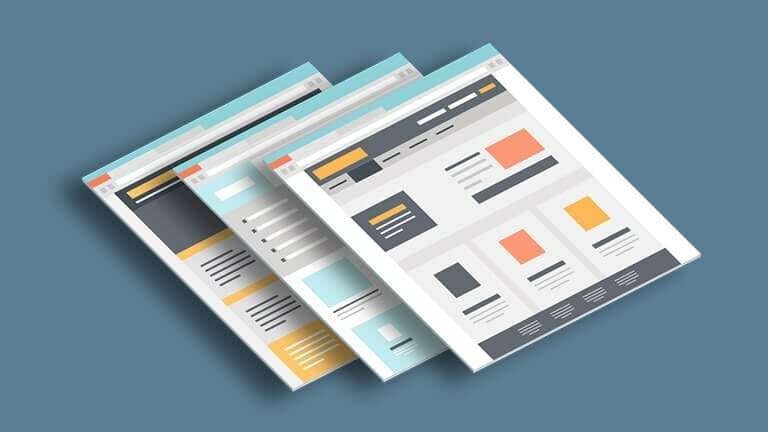 Your website is a lot like your business card. It has to look good, but it also has a job to do: presenting information to your customers, and guiding them toward action, whether it’s subscribing, buying, or any other result you’re seeking. Our web design services ensure the beauty of your site will be more than skin deep. 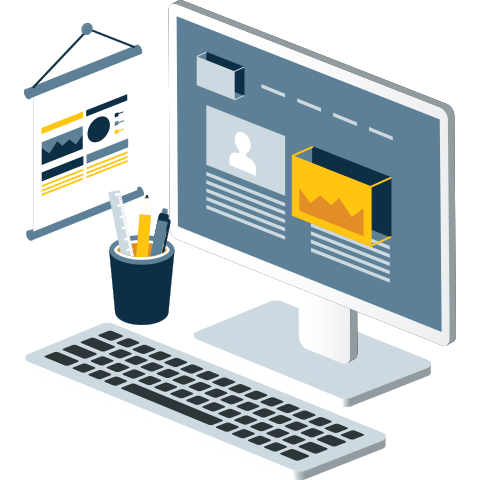 With support for the programming and scripting languages, as well as a full suite of creative design services, we’ll create a site layout and aesthetic ready to engage and guide your customers toward completing the goals you’ve set for your site. Increased web traffic is often a goal for those seeking a digital marketing agency. Often forgotten are the opportunities that exist with enhancing the impact of your preexisting traffic. Doubling your conversion rate is better than doubling your traffic. With a solid CRO plan from Vizion Interactive, clients glean higher conversion rates than they previously thought possible. We’ve been fortunate to work with some truly outstanding clients. 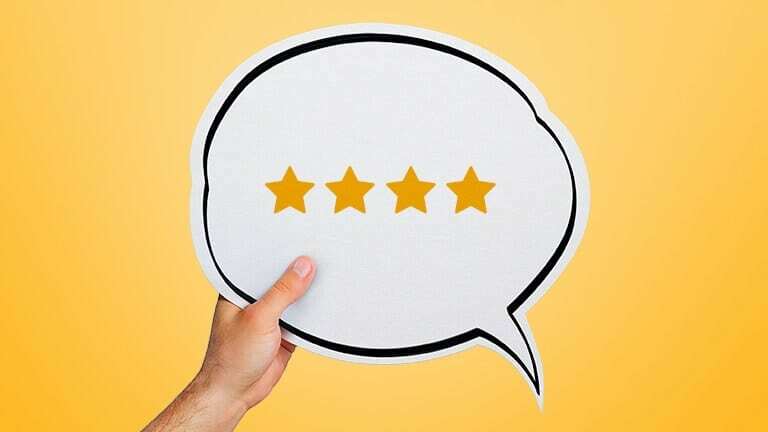 We take great pride in having helped them improve their digital marketing efforts, and gain a higher measure of success. We don’t just talk about results — we get them — and you can see some of those results here. Despite being a nationally recognized company, Lennox’s website traffic was not at the level it should have been. Lennox wanted to increase organic search engine traffic in order to broaden their customer base. Interstate Batteries needed help understanding what their site lacked with regard to SEO best practices.They wanted an analysis of SEO segments including technical factors (indexing/crawling),on-page factors, design, local search, social, and link equity. 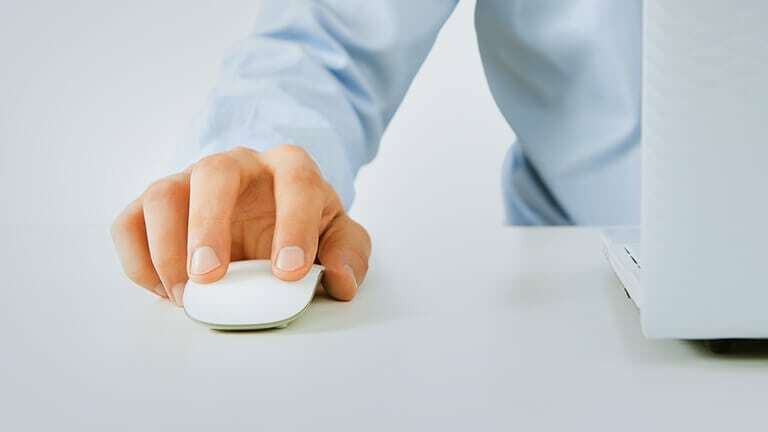 Palm Harbor Homes wanted to gain control over their local listings, and ensure the correct store and model center information was appearing in the three main search engines: Google, Bing and Yahoo. Folks have questions. We’ve got answers! You have your own questions? Submit them and we’ll respond! Need some help determining how you’ll be ROI positive with your SEO or PPC efforts? Our calculators will help you get answers. From A/B testing to Yelp (can’t think of anything with a “Z”), we define all the acronyms and language used in digital marketing.